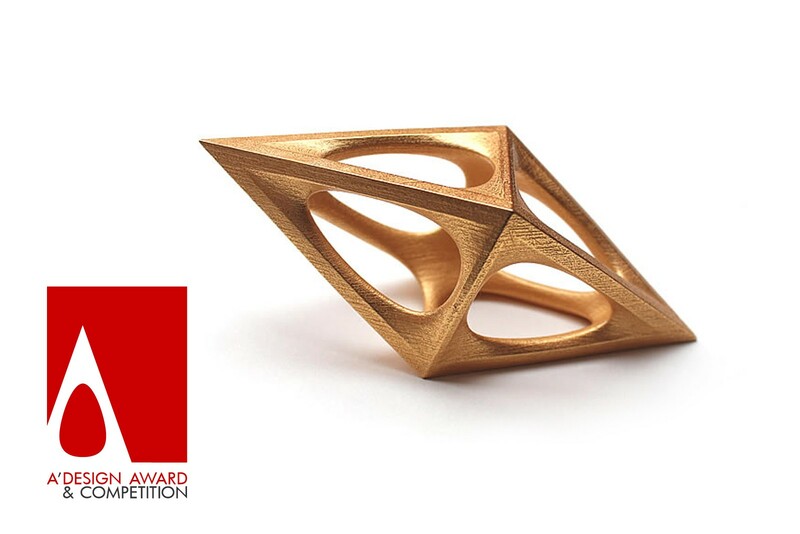 Congratulations ZUO Studio We won the gold a design awards from Italian. Hope we can create more beautiful works in the future and thanks we are great team ! © ZUO STUDIO 2017 / ALL RIGHTS RESERVED.